We’re Launching on Sunday, April 7! 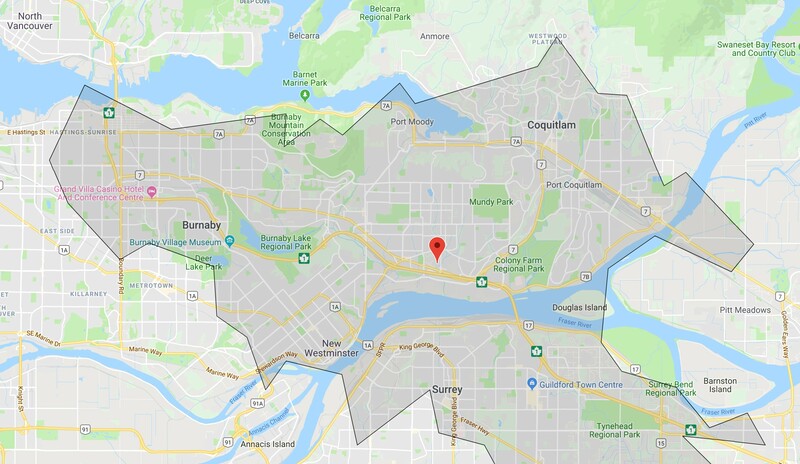 The location of the new site at Coquitlam Cineplex is accessible to Coquitlam, Burnaby, New Westminster, Port Moody, Port Coquitlam and even east Vancouver and North Surrey – all less than 20 minute drive time. Well over 600,000 people are represented in this area. Less than 8% are connected to Jesus-centered faith. New churches see 70% more people make decisions to follow Jesus. 85% of churches are in plateau or decline. The remaining 15% grow from biological, transfer, returning people, and new conversions. Out of all four of those only 2% from new conversions. This is one of Canada’s largest mission fields. Our mission is to see people transformed into fully devoted followers of Jesus, and we live that purpose out by prioritizing three things: gospel, community, and culture. 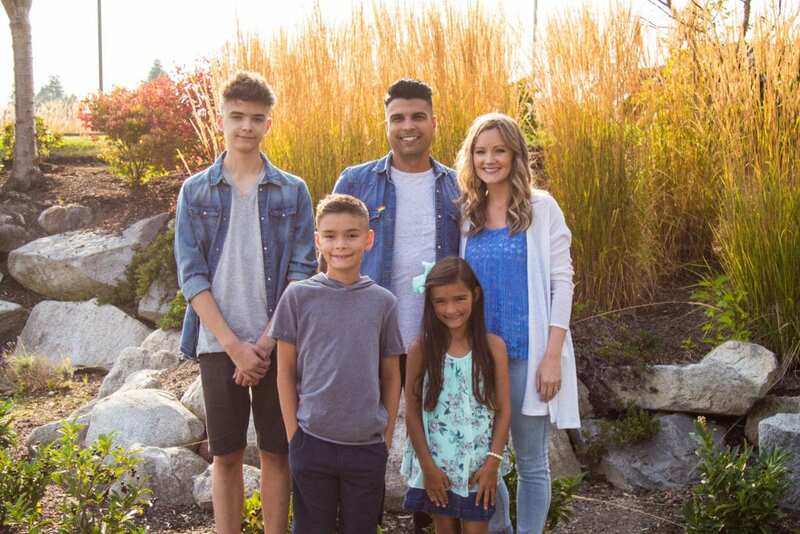 Along with running his own business and project managing for a large restoration company, Marco Belchior and his wife, Vanessa, have served in vocational ministry for over 12 years. Their missional focus is on building a community that will affect change in Coquitlam and the surrounding areas. One of their passions is developing leaders that will grow, and in turn, invest in discipling new leaders in their own communities. Both Marco and Vanessa have led in a variety of different capacities, from leading ministries and missions teams to construction crews and sales teams. They recently moved from Alberta with a calling to plant a church in the Lower Mainland with a special focus on the Coquitlam/Burnaby area. The Belchior’s have three children, Josiah, Khaim and Nakita. Whether you plan to make Village Coquitlam your church or not, you can “Like” the Village Coquitlam Facebook page to stay up to date and also help us reach your friends who live in that area. Stay connected and up to date with Village Coquitlam by signing up here.